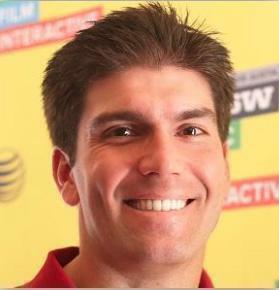 Jeremy Bailenson is a co-founder of STRIVR Labs, which makes virtual reality training tools for sports teams. MENLO PARK, Calif. — When Patriots training camp opens next week, the coaches won’t be the only ones on the field tracking Tom Brady and his teammates during practices. A 360-degree camera will be positioned near the quarterback to capture footage from his point of view. Later, off the field, players will wear headsets resembling oversized ski goggles to review the workout in a virtual reality environment, where turning their head lets them look around the field and see plays unfold the way the quarterback does. The Patriots are expected to be the third NFL team to work with STRIVR Labs, a Silicon Valley company that develops immersive sports experiences, two sources with direct knowledge of the team’s plans confirmed. “The message we tell all coaches is we’re not trying to replace traditional film watching,” said STRIVR founder Derek Belch, a former kicker and assistant coach at Stanford, who first tested virtual football training at his alma mater. “We’re trying to provide a complementary tool that we feel can be effective in training and helping players learn faster. We’ve had a lot of people tell us this is going to be everywhere over the next two or three years,” he said. There’s a surprise at the top of a list that includes some veterans, some rookies, free agent signee, and a world class partier. The Cowboys and 49ers, along with programs at Arkansas, Auburn, Clemson, Dartmouth, Stanford, and Vanderbilt, started working with STRIVR this year. In the coming months, the company — at the moment, the only virtual reality firm working with NFL clubs to create footage with real players, not avatars — expects to add a dozen or more pro teams and at least 10 colleges to its roster. 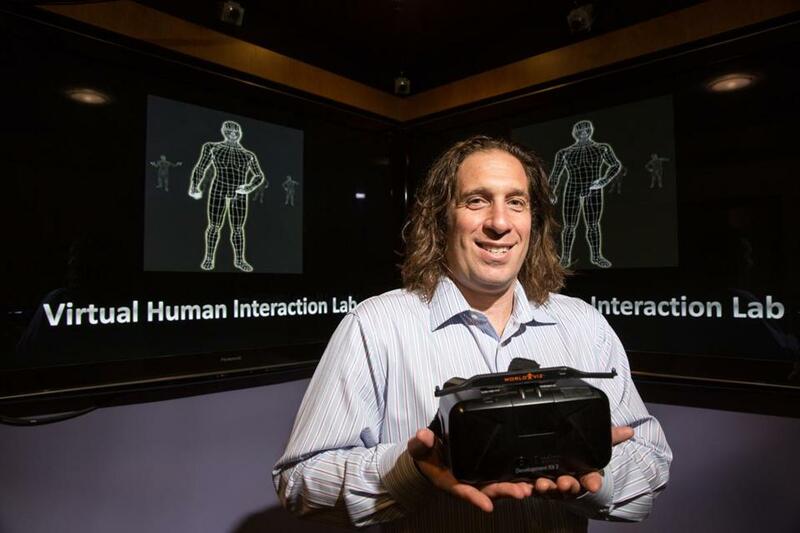 Belch founded STRIVR earlier this year with Jeremy Bailenson, who is also director of Stanford’s Virtual Human Interaction Lab. Now they are working with the early clients to determine what is possible with virtual reality training and what works best for different teams. At the company’s headquarters, Belch’s brother Danny, a Harvard Business School student, gives a visitor the same demonstration STRIVR brought to the 2015 NFL Combine and showed 10 head coaches and Broncos general manager John Elway. While wearing the virtual reality headset, a visitor can watch a Stanford practice from the quarterback’s perspective. Look left and right and watch players settling into position. Turn around and you see a coach leaning forward, hands on knees, ready to blow a whistle to start play. When the whistle blows, wide receivers run downfield, turn toward you and wait for a pass. Again, you turn around, but this time a running back rushes by. It looks, feels, and sounds like you are on the field. For nearly a decade, Arkansas coach Bret Bielema had seen a lot of pitches for virtual reality products. But he said, “They were really nothing more than a glorified video game.” Then STRIVR came along. STRIVR clients such as Arkansas and Dartmouth have found virtual training particularly helpful for quarterbacks, who can get mental reps when they can’t get physical reps on the field. Also, coaches can see the action from their quarterback’s eyes and realize why he may be struggling with a particular play. Quarterbacks also benefit from a fresh perspective that goes beyond virtually reviewing plays. With the technology, a quarterback can dissect his practice performance more thoroughly. He can turn right or left and study his throwing mechanics. He can shift his focus downward and analyze his footwork. That’s something Cowboys quarterback Tony Romo likes to do, Belch said. Bielema hopes the technology will help more than the Razorbacks’ signal-callers. Bielema and Teevens have thought about how the STRIVR system could help other positions. In the spring, Dartmouth experimented with different camera placements for positions on offense and defense. Teevens also sees value in using virtual reality to familiarize players with opponents’ tactics. Meanwhile, Bielema likes to watch plays develop from certain places — the front side of a throw versus the backside, a wide angle versus a narrow angle. So he has talked with Belch about possible enhancements to the STRIVR system. And Bielema believes his input will make the product work better. Belch emphasized that he welcomes feedback from all clients. 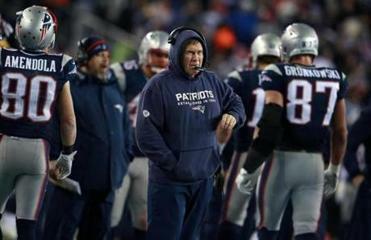 Soon, that number will include, Brady, Bill Belichick, and the rest of the Patriots. 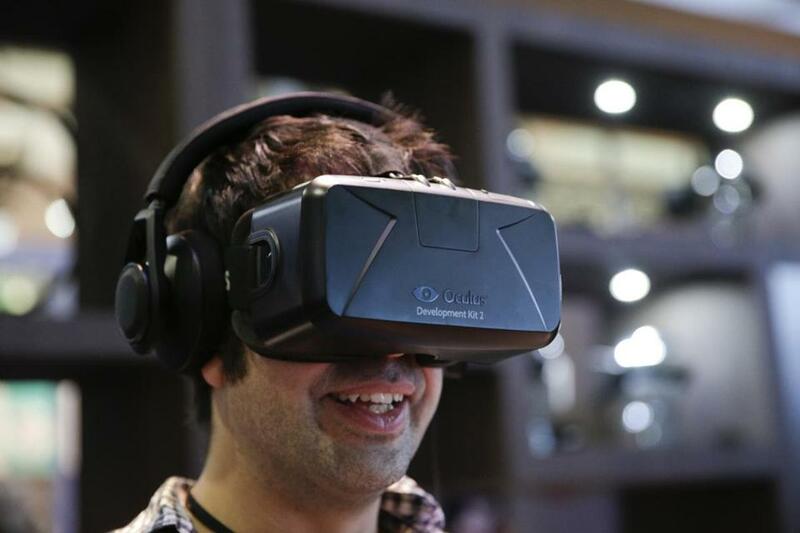 The Oculus Rift virtual reality headset is demonstrated at the Oculus booth at the Electronic Entertainment Expo in Los Angeles in 2014.